We have a very fun and super-sized 55th episode of our fun podcast under the MULTI-MEDIA MEN banner called ‘Media-Ocrity‘, where the show is just – okay. Here on the show, we focus strictly on horror/sci-fi, comic books, and video games – basically all the fun stuff that tickles your fancy. In our 55th episode, titled ‘SUPER-SIZED DINOSAURS‘, we talk about Kingsman: The Golden Circle, health and fitness in movies, the new Tomb Raider film, Hellboy, updates on Destiny 2, and the love-hate relationship with Jurassic World and Alien: Covenant. It was so much fun. This episode is guaranteed to thrill you, chill you, and fulfill you. I am joined pop-culture wizard Jonathan Atterbury and comic book artist Jeremy Megert. Well well well. 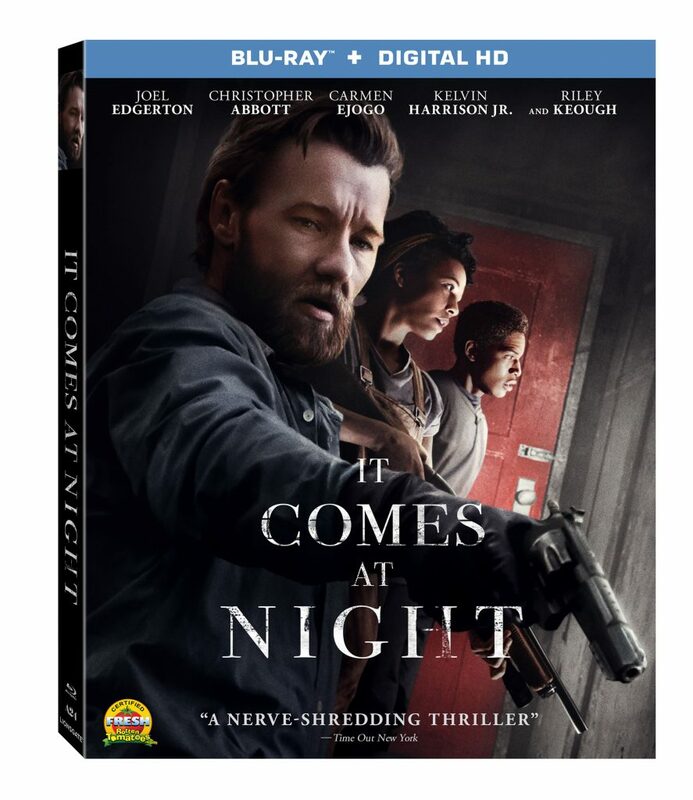 It’s nowhere near game over man with the Alien franchise or their home video releases. 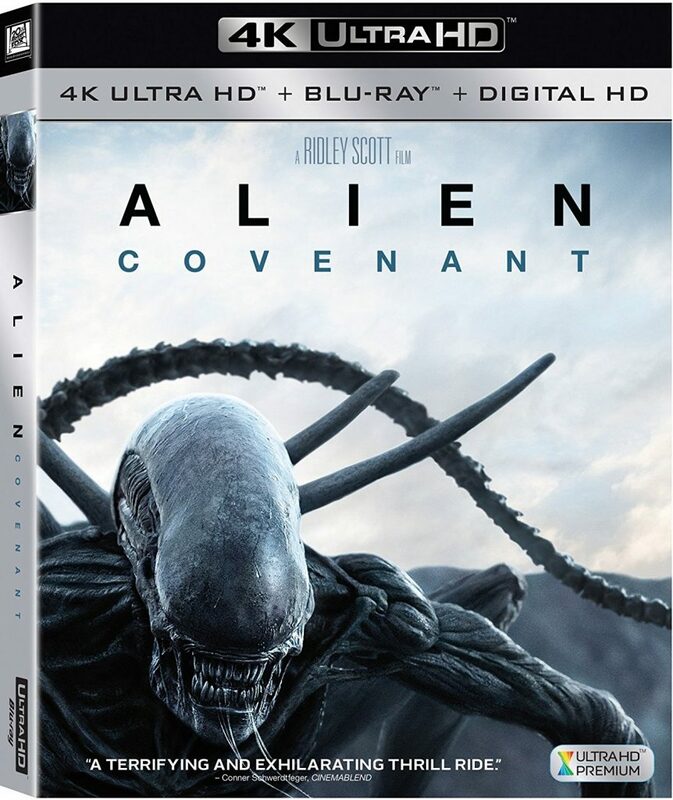 Alien: Covenant is coming to 4K UHD, Blu-ray and DVD on August 15th with an earlier Digital release on August 1st. In addition to the mass roll out of these releases, there will also be Limited Edition Exclusives available at certain retailers. Luckily, there won’t be any bonus features specific to the different retailers like they’ve annoyingly done in the past. These exclusives are basically package-only differences, which you can read about below. It looks like Dolby Atmos will be the preferred audio format along with a ton of extras included. 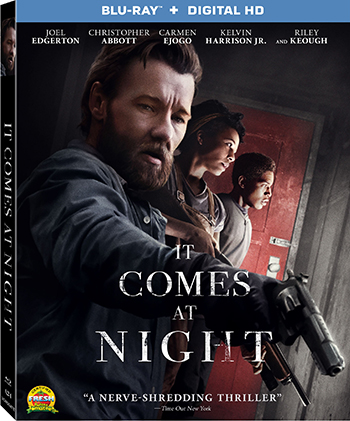 I can’t wait to watch this again. Opposites Attract Ep. #1 – The Shallows, Beauty and the Beast (2017), Alien: Covenant! Our brand new show under the MULTI-MEDIA MEN banner is called ‘OPPOSITES ATTRACT‘, where we take a movie and find two people who stand at opposites sides of the film. One person loves it. One person hates it. However, we come together out of love and give our reasons for our feelings on our favorite or least favorite films. Adrian Charlie from Green Screen of Death and Next Projection joins me as we try and get thru our first episode, which was quite funny with tons of laughs, blood, sweat, tears, and a lot of love. In this first episode, we discuss The Shallows, Beauty and the Beast (2017), and the recent Alien: Covenant. It was so much fun. This episode is guaranteed to thrill you, chill you, and fulfill you. There is a new trailer for Ridley Scott’s ‘Alien: Covenant‘ movie, which is quickly becoming my most anticipated film of the year. Scott was the first guy who brought us ‘Alien’ back in the late 70s, and now he’s back with a new chapter again. The cast is fantastic and this new trailer just looks amazing. I think I want to become an Alien. This holiday weekend, we were not only given food, gifts, love, kisses, and hugs; but we also received a different type of hug. 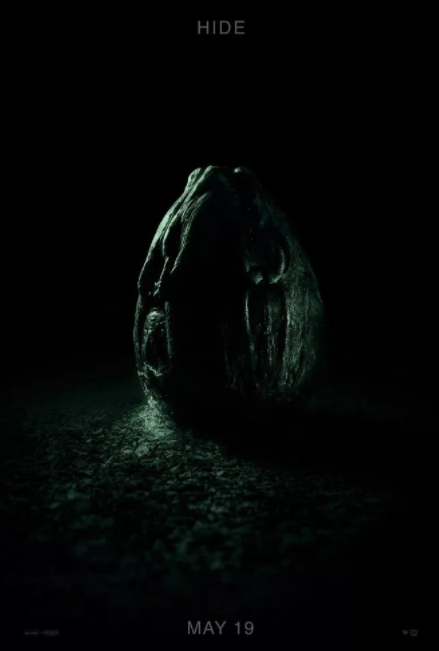 We got a new face hugger in the ‘Alien: Covenant‘ trailer. Yes, a new ‘Alien‘ film is coming on May 19th, 2017 and is directed by the Ridley Scott, who gave us the original ‘Alien’ film. This is a red band trailer and is all sorts of scary and wonderful. This is the ‘Alien’ movie we’ve been looking for over the past couple of decades, and judging by this trailer alone, this looks to deliver. I really can’t wait to see if anyone in space can hear me scream again. 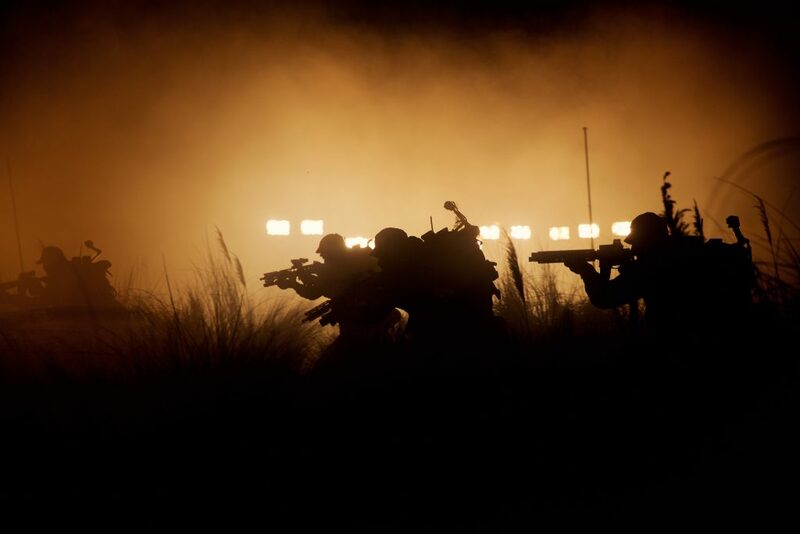 Ridley Scott has decided that as long as he’s getting such great buzz for ‘The Martian‘ and has all the press attention he could want, why not use it to tease the die-hard ‘Alien‘ fans at what is next to come in the franchise? Instead of months of calling the film a ‘Prometheus‘ sequel, we OFFICIALLY have a title – ‘Alien: Covenant‘ and we have a little more on the synopsis front, too. Katherine Waterston Joins Cast For ‘Alien:Covenant’!!! Ridley Scott’s ‘Alien:Covenant‘ has gained another star to add to it’s roster. 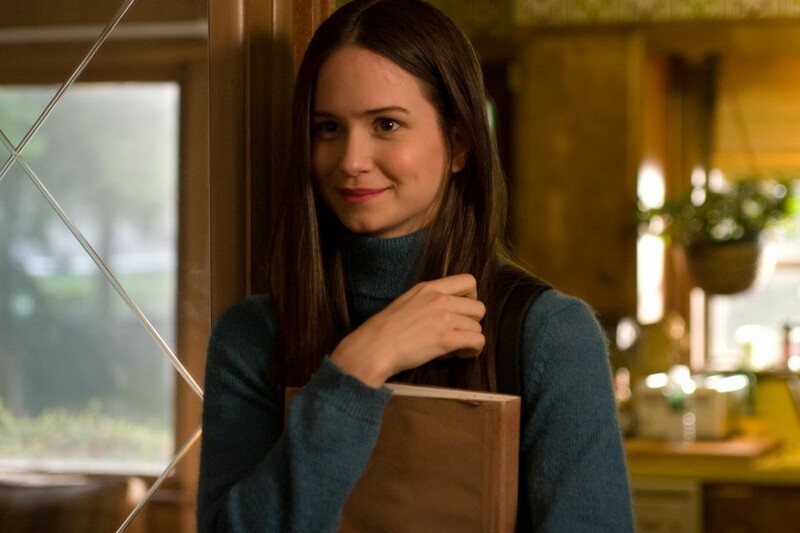 Joining Michael Fassbender, is Katherine Waterston. 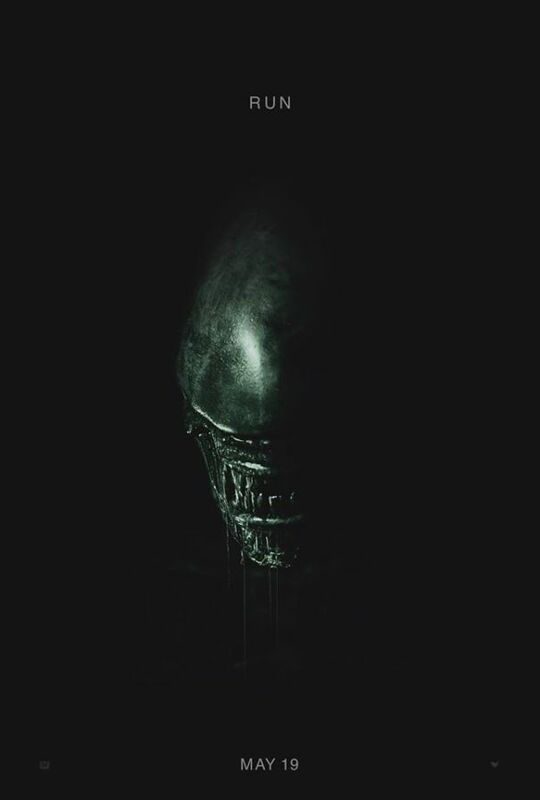 Covenant is believed to be the first in a trilogy of new films that will link the events of ‘Prometheus‘ with the 1979 classic that began it all ‘Alien‘. The Entertainment Answer Radio Show: August 12th, 2017! If you missed our radio show on the air and can’t catch our video show on our YouTube channel, please catch our full show in podcast form by Subscribing to iTunes or Stitcher Radio. At ‘The Entertainment Answer‘, we have a ton of fun talking about movies, television, Blu-rays, and anything pop culture that comes up, PLUS, we might just have the answer to any question you might have. Join Matt Mungle and Bryan Kluger weekly for this fun-as-hell Radio Show! 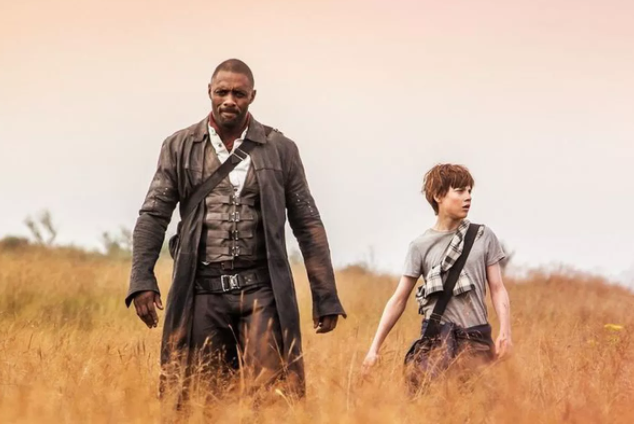 In this episode from August 12th, 2017, Matt and Bryan have the answers Alien: Covenant 4K, Box Office Receipts for the week, and The Dark Tower. 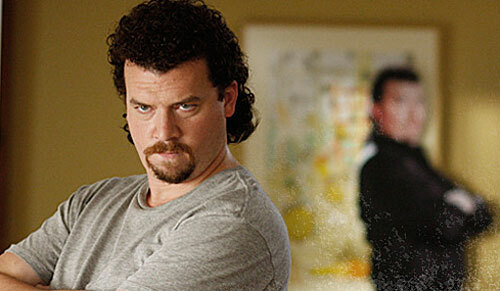 Also, catch Matt Mungle’s very own podcast by clicking HERE. Enjoy! We don't take of this, we don't make it to the men's room. We will burn for this. We will both burn for this.